The Magic has a combination of everything you wish for in a VIP bed. 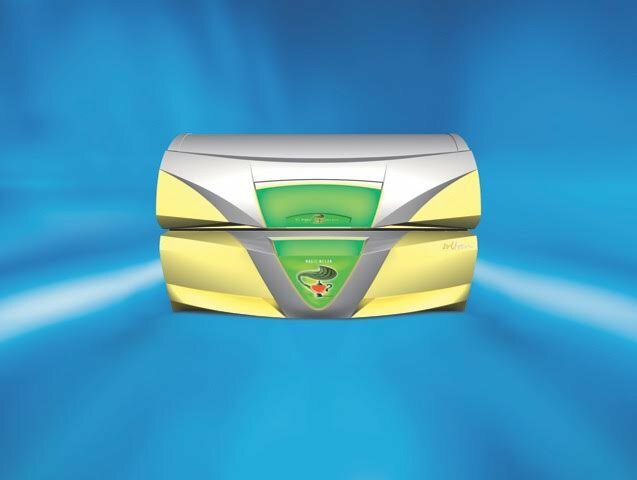 A	dynamic tanning power of 200 watts with electronic climate control for	the ultimate comfort! This high-end design unit will have any tanner feeling	enchanted with a quick tan that appears like magic!